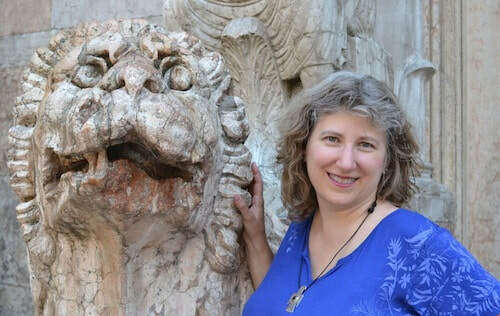 Linda C. McCabe started reading Greek mythology as a child. She adored the larger than life stories of heroism, pride, hubris and tragedy. As an adult she became enchanted with the Harry Potter series and became inspired to read classics that had inspired J.K. Rowling. This was how she came to read the epic poem Orlando furioso by Ludovico Ariosto. McCabe was amazed at the intricate interweaving of multiple plot lines, but even more by the tale of impossible love between the warrior maiden Bradamante and a Saracen knight Ruggiero. She felt their love story was as important as Arthur and Guinevere or Tristan and Isolde, and decided to adapt the poem into a novel suitable for modern day audiences. Her novel Quest of the Warrior Maiden was recognized as the Best Historic Fantasy by the Bay Area Independent Publishers Association and given an Honorable Mention for Genre-Based Fiction by the Hollywood Book Festival. McCabe lives in the Northern California Wine Country with her college sweetheart and teenaged son. She received a master’s degree as an historian of science from Sonoma State University, and loves to travel. To aid in her novel's research, she traveled twice to France scouring museums in Paris and trekking through medieval hilltop villages in the Midi-Pyrenees. She has been a member of the California Writers Club for more than a decade and is past-president of the local branch, Redwood Writers. She has had opinion/editorials published in the Santa Rosa Press Democrat, the Los Angeles Times and essays published in several of the Redwood Writers' anthologies as well as the Centennial Edition of the California Writers Club Anthology West Winds. Linda was one of sixteen writers who took part in a collaborative effort to each write one chapter in a serialized murder mystery series called the Sonoma Squares Murder Mystery that appeared in the Santa Rosa Press Democrat. She was also asked to contribute another chapter in the sequel Red Harvest. 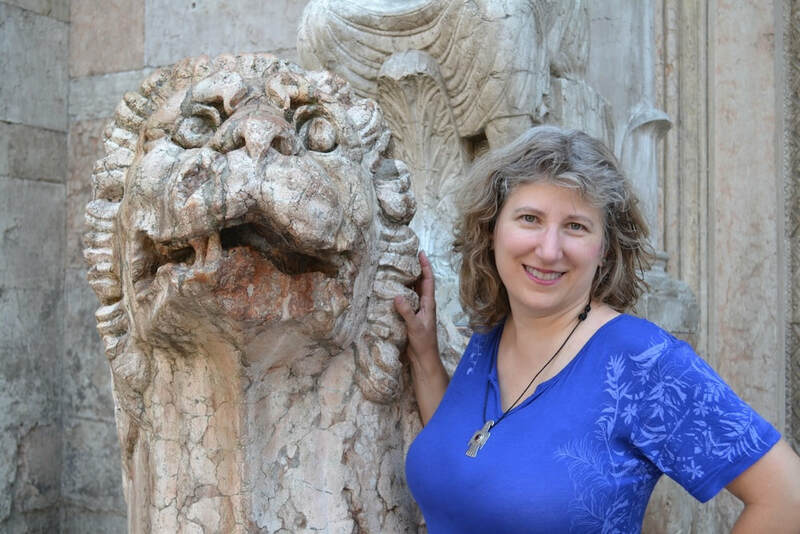 Linda C. McCabe is the author of Quest of the Warrior Maiden and Fate of the Saracen Knight, an epic historic fantasy series set in the time of Charlemagne. She received a master’s degree as an historian of science from Sonoma State University, and loves to travel. To aid in her research, she traveled twice to France. Her first novel was honored by the Bay Area Independent Publishers Association’s 2013 awards.